CLICK THIS FOR TABLE OF CONTENTS. (© 1986; 250 pp; illustrated.) Preface by Robert Anton Wilson, PhD; endorsed by Timothy Leary. New cover art by James Koehnline. A compendium of insights and techniques for the direct application of Dr. Timothy Leary's Eight-Circuit Brain model for Intelligence Increase. 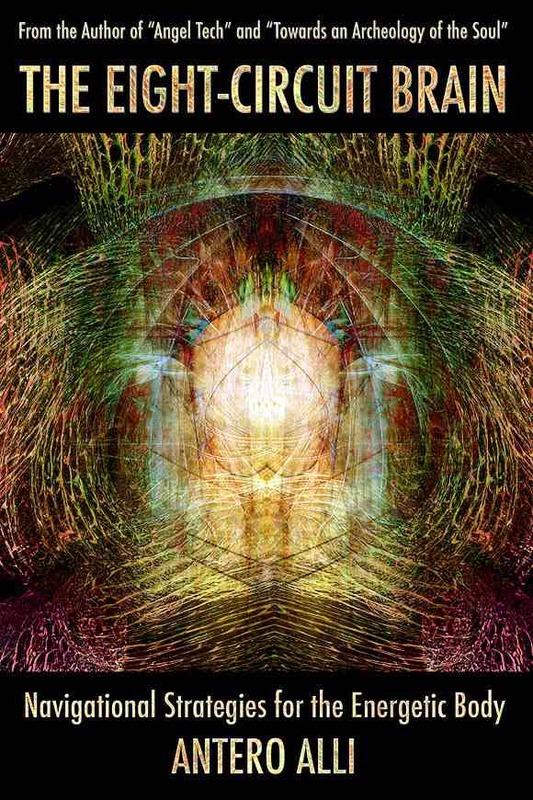 What Dr. Leary posited as theory ("Exo-Psychology") and Dr. Robert Anton Wilson brilliantly demonstrated in multiple systems theories ("Prometheus Rising"), Antero Alli extends into tasks, exercises, rituals, and meditations towards embodied realization. (click image for an excerpt). 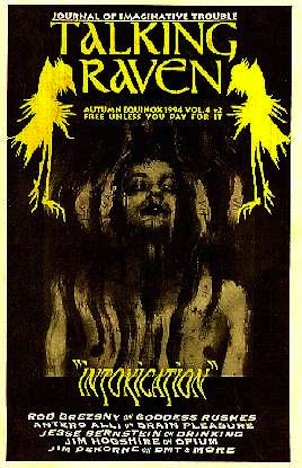 Published by The Original Falcon Press. $17.95 at Original Falcon Press. A LECTURE BY ANTERO ALLI (2008; 86 min.) In this informal lecture Antero discusses the origins and evolution of this system, how his approach differs from Leary's ("Info-Psychology") and Robert Anton Wilson's ("Prometheus Rising"), why "Angel Tech" had to be written, the meaning of "reality selection", on redefining "sanity", the first and second attentions, the nature and function of shock, on vertical connectivities linking upper and lower circuits and much more. Antero Alli, and mailed to ANTERO ALLI, PO Box 19382, Portland OR 97280. "TOWARDS AN ARCHEOLOGY OF THE SOUL"
(© 2003; 272 pp; illustrated) Forward by Matt Mitler. Click this to read the Foreward. Afterword by Robert Anton Wilson. Combining techniques of physical theatre, dance and standing Zazen meditation, this workbook presents a comprehensive design for solo and group ritual experimentation with articles by and interviews with noted ritualists, performers and artists in related fields. (click book image for Table of Contents and excerpts). Published by Vertical Pool. ANTERO ALLI, PO Box 19382, Portland OR 97280. Allow 7-10 days delivery. A Neo-Tarot by Sylvi Pickering and Antero Alli. (© 1996; 52 full-color cards by Sylvi with a book of interpretations by Antero). This beautiful, non-traditional tarot deck and book set comes packaged in an attractive hard plastic case to assure protection during shipping. 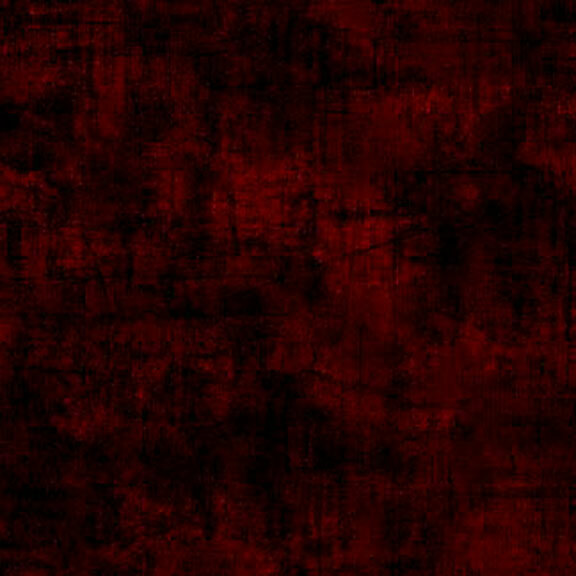 Click image for samples. Published by Vertical Pool. $45. USD within the U.S.A. or $55. beyond the USA. and mailed to CYNDIA PICKERING, PO Box 19382, Portland OR 97280. (2015 Second edition; 189 pp; illustrated; 2015 Afterword by the author). A NonStop Geomantic Conspiracy. Amidst a wild confluence of interlocking conspiracies, the Temple of Erisian Deities prepare their next home invasion ritual in Boulder CO while a charismatic publisher of esoteric books in Sedona AZ cultivates his new author as the Next Big Thing. At the same time, high in Malibu Canyon CA, the Goddess Guild initiates a lost soul of a man to the Feminine Mysteries. 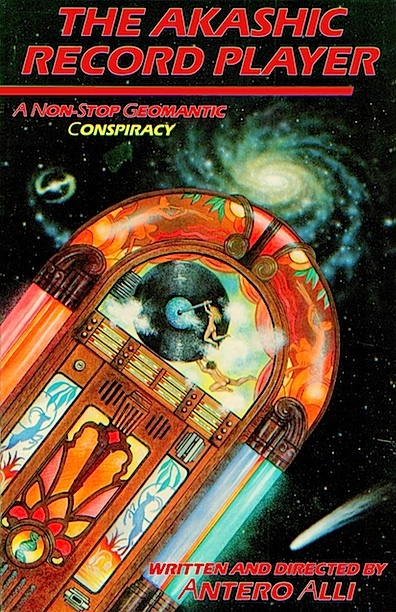 THE AKASHIC RECORD PLAYER is based on a true story inspired by the author's unexpected seventh circuit activation (ref: 8-Circuit Brain model) and his attempt to integrate these mystical experiences with the help of the actual people he met on his journey back from "the center of the earth”. This is a story about miraculous interactions, sifted through a mythic, allegorical context. With a 2015 AFTERWORD from the author. $18.95 from The Original Falcon Press. (©1999. 216 pages, illustrated.) Preface by Steven Forrest. This is a hands-on workbook for interpreting your own horoscope. 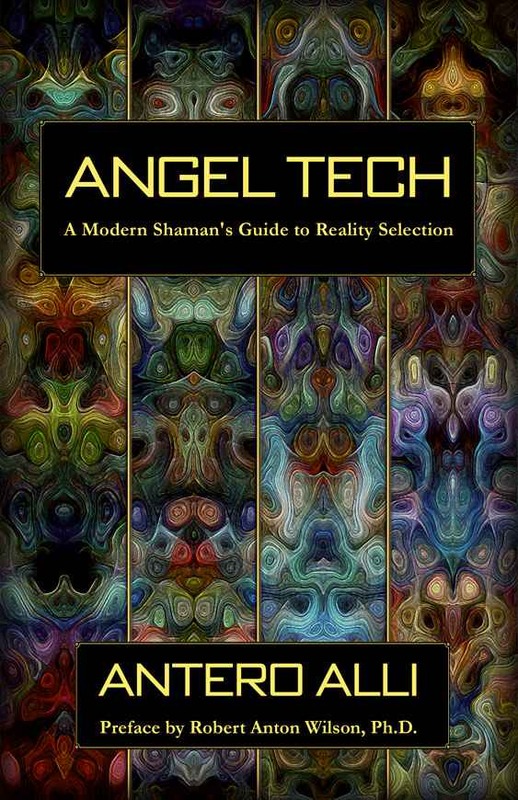 Antero's down-to-earth approach is accessible while challenging the reader's creative thought processes and imagination in this unique study of the celestial alphabet. (click image for an excerpt). THIS BOOK NOW OUT OF PRINT! Downloads of scanned PDF-files (25MB) are available at Google Drive. An Astrologikal Journal by Antero Alli. (Preface by Tim Lyons. Artwork by James Koehnline. 131 pages. Paperback. Published by Vigilantero Press in 1993). 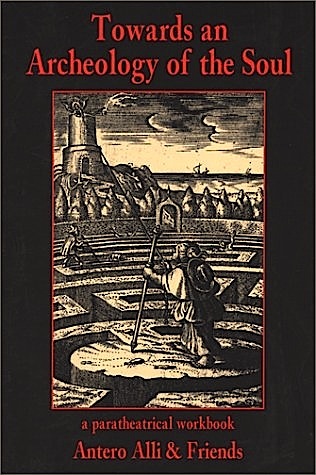 This book features 22 essays; 11 astrologikal and 11 sociocultural commentaries. 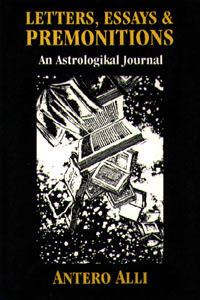 The astrology includes "Letters to a Young Astrologer" (Chart interpretation, 12th House, Uranus, and Neptune) plus articles on Jupiter, the Anti-Astrology Bias, Surviving Pluto transits, plus Antero's reflections on socio-political, economic, and political trends and his personal Editor Letters from his Seattle literary newspaper, Talking Raven Quarterly. OCCULTURE: "The Secret Marriage of Art & Magick"
THREE TYPES OF SHOCK: "Uranus, Neptune & Pluto Transits"
Written with the late Christopher S. Hyatt, PhD, The Pregnant Universe is a neural cocktail party of brain change based on the premise that words act as drugs that trigger neurochemicial reactions. Learn how the creative arrangement of words can incite internal emergency states. 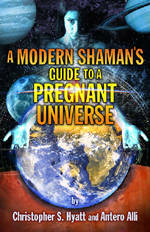 Recommended for self-awakening brains seeking new centers, new chemicals, new visions. (click book image for excerpt) Profusely illustrated and published by The Original Falcon Press; 162 pages. Click this for purchasing information. Poetry Alt-culture Periodical. Antero Alli, Editor in Chief. 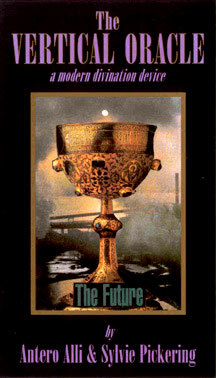 1991-95, published four times a year on every Equinox and Solstice in Seattle WA. Every quarterly issue explored a different theme relating to the "insurrecton of the poetic imagination". Themes included: Sanctuary, Intoxication, Sappho & Eros, Hope, Faith & Good News, Urban Aboriginies, End of the World, Kaos Kulture, Virtual Reality, Invisibility and others. 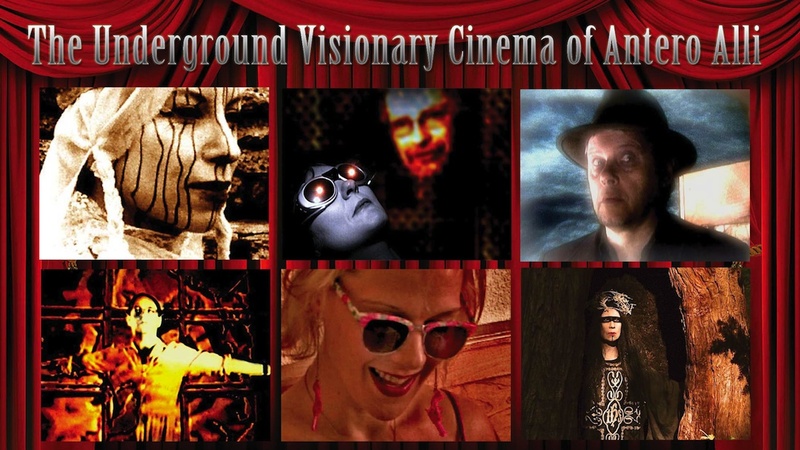 Featuring poetry, art, articles, book and music reviews produced during the highly creative era of the early nineties in the Seattle underground. 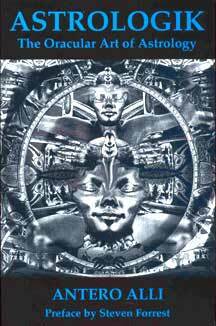 Writers include Terence Mckenna, Robert Anton Wilson, Michael Ventura, Antero Alli, Rob Brezsny. 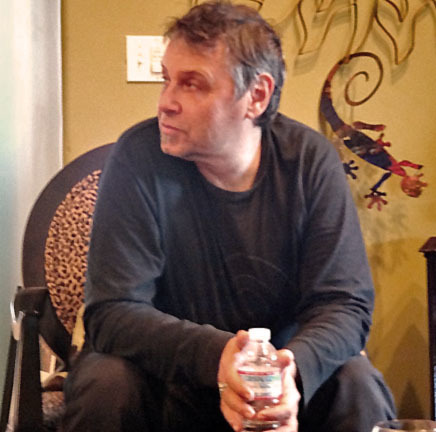 Art director, James Koehnline. Click this for Back Issues (while they last). of ParaTheatrical ReSearch (since 1977).